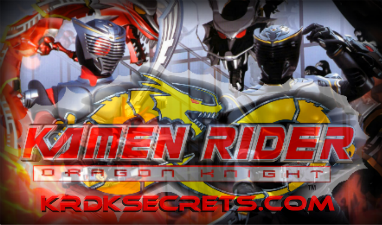 Links to places you can buy official Kamen Rider Dragon Knight goods. This forum is for suggesting or taking part in fanfiction challenges and competitions. Recommendations, story requests, beta requests, ideas sharing and any other discussions on the subject of fanfiction. If you feel artistic, use this forum to show off your talents with banners, wallpapers, icons or your own krdk artwork. A place to post any of your favourite screen captures from the show or make requests for caps. A forum for all challenges regarding creating visual artwork.